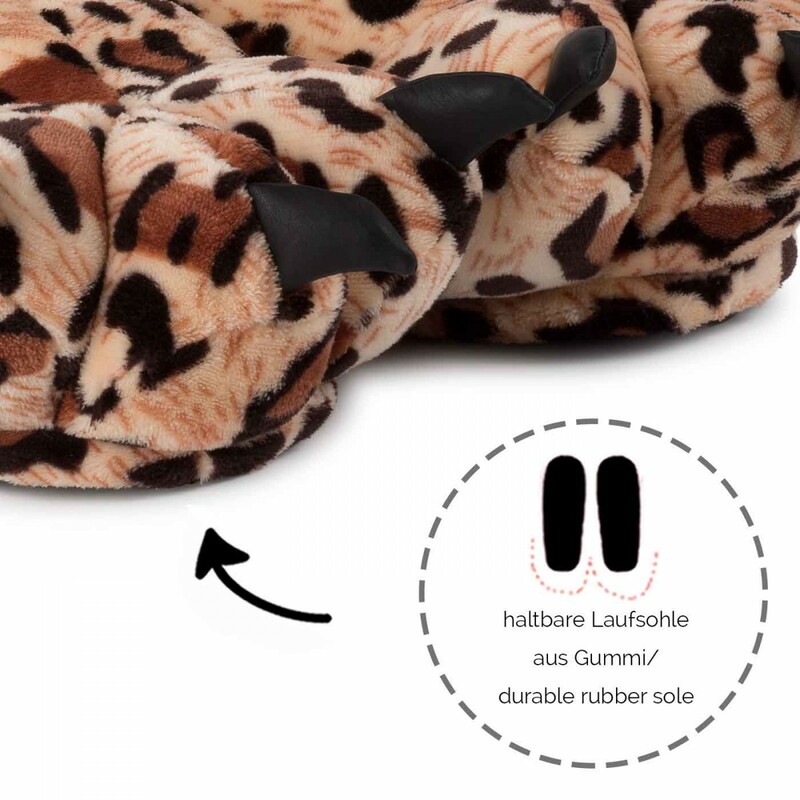 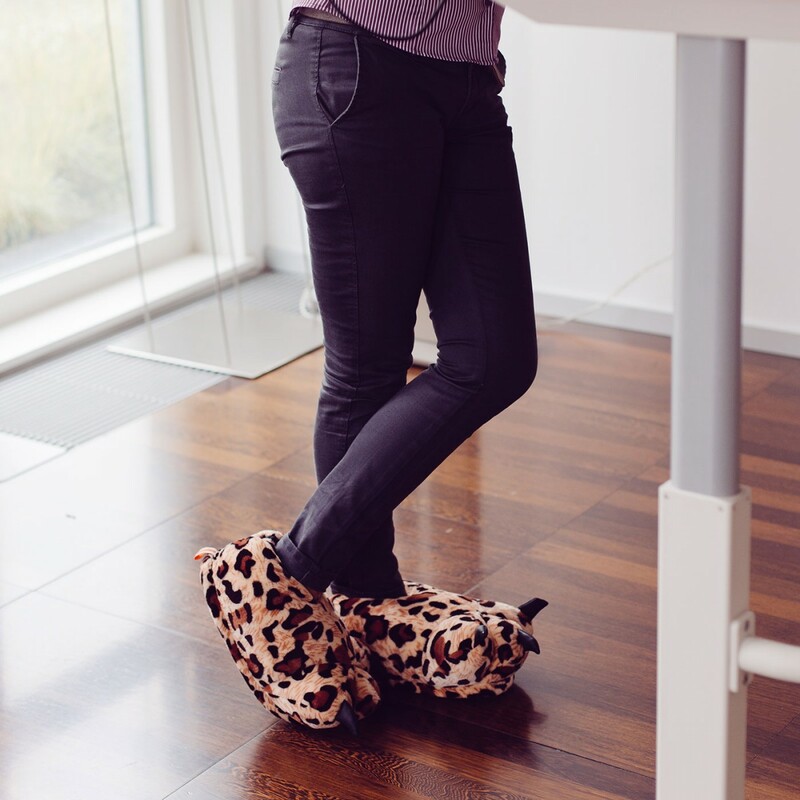 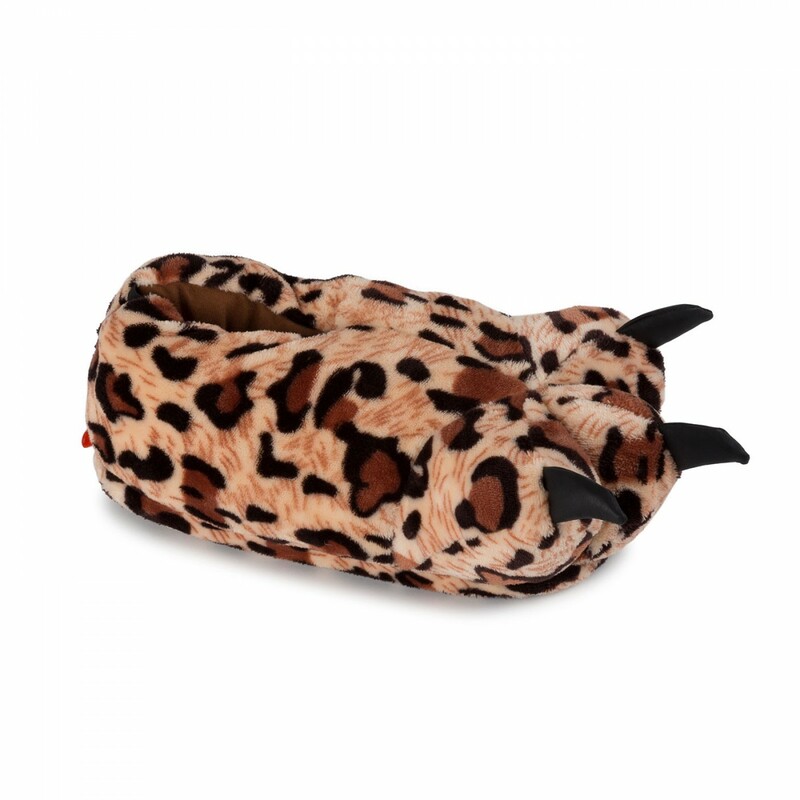 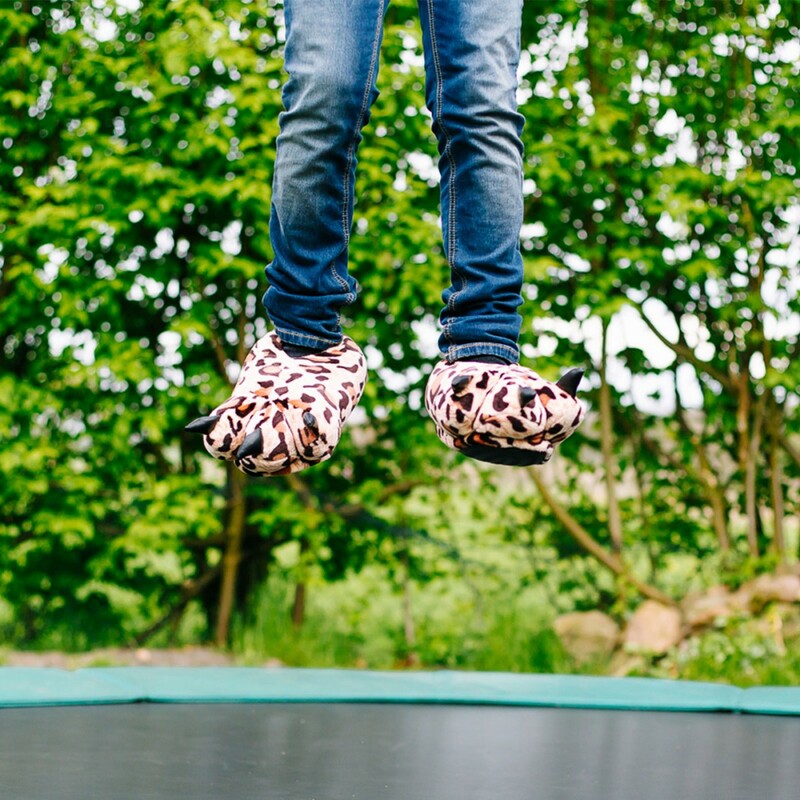 Wild cheetah paw slippers for adults and kids bring fun into everyday life. 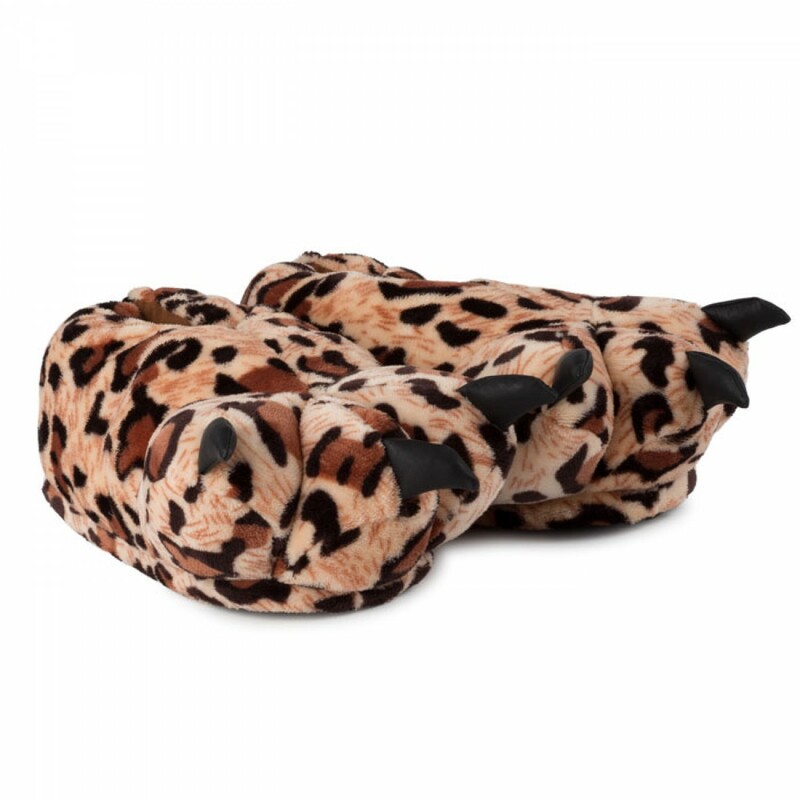 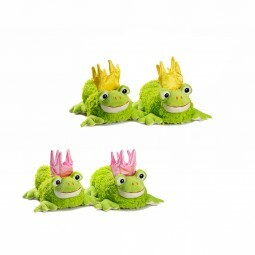 Buy online now and enjoy your new plush claws! 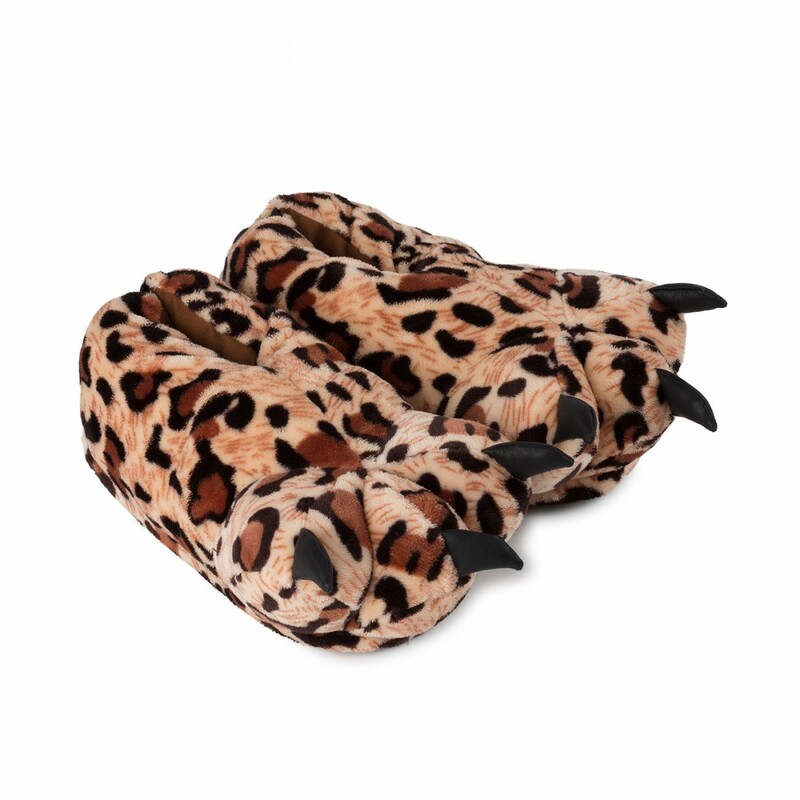 These Paw Slippers are wild animals, but also cuddly and fluffy. 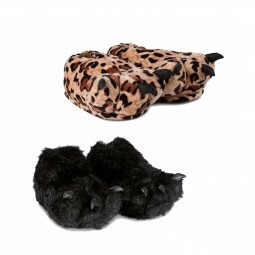 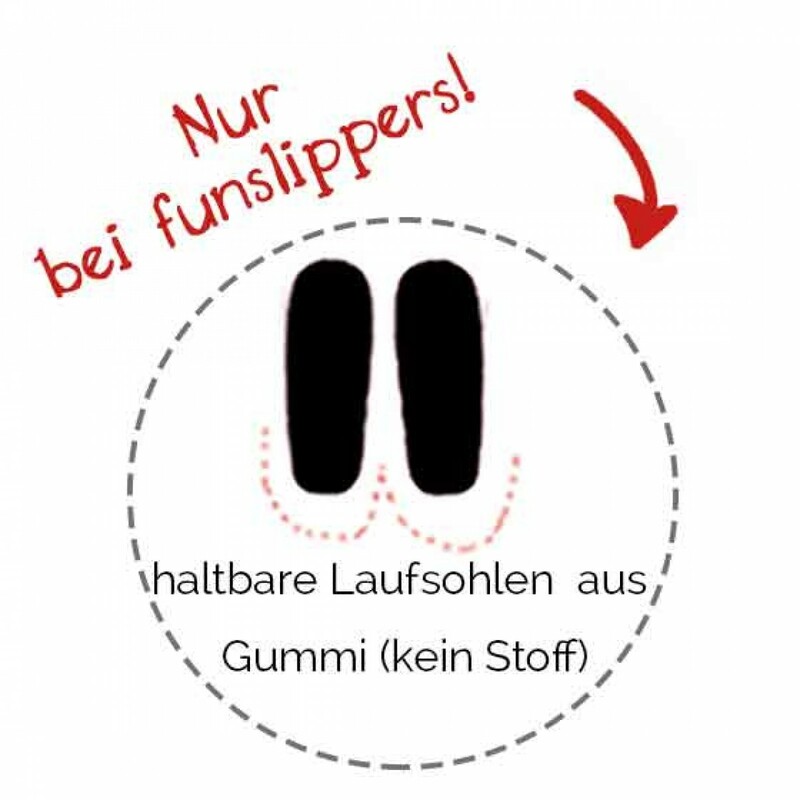 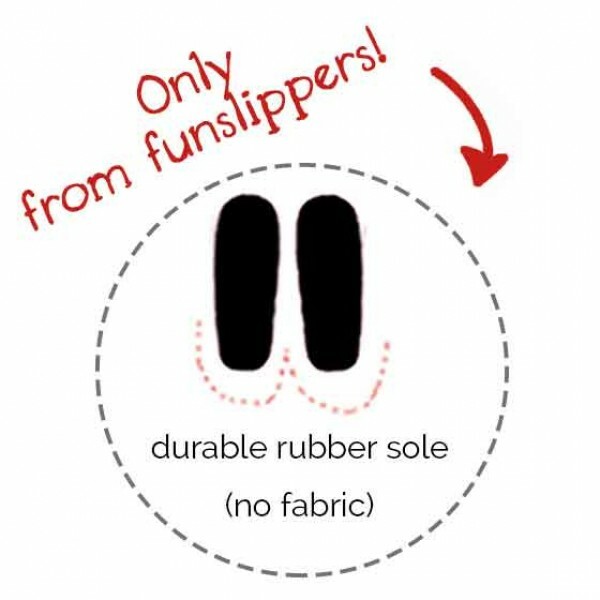 Either men and women will love these plush slippers. 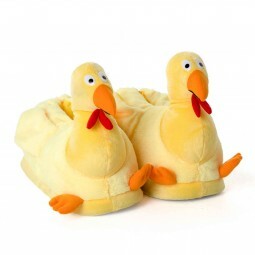 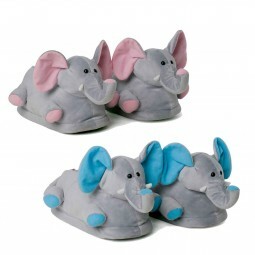 We also offer Claw Slippers for Two which are also a lovely gift for a birthday or christmas.